Former Vihiga County governor Moses Akaranga has reportedly bought Nakuru All Stars and renamed it Vihiga Bullets. The change of name has already been approved by the relevant authorities. The former Kenyan Premier League champions was relegated from the National Super League last season largely due to financial problems. They will now play their Division One matches at Hamisi Grounds, Vihiga following the acquisition. 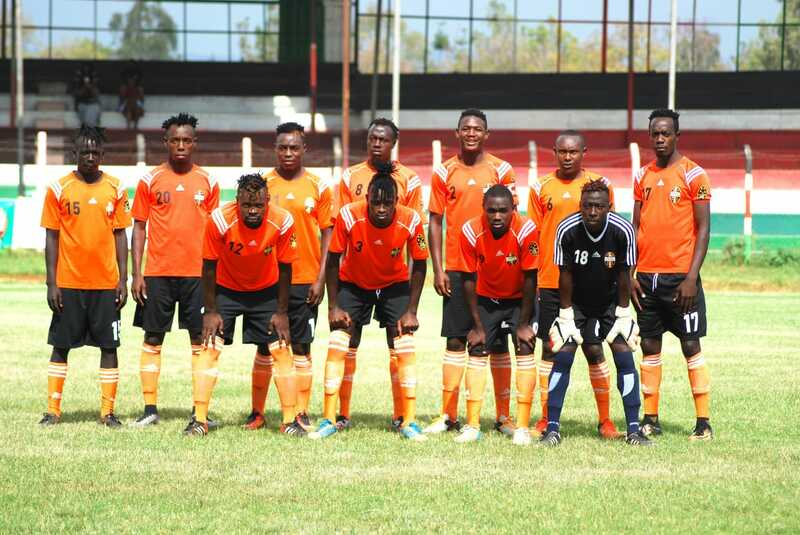 Under his reign as governor, Akaranga ensured Vihiga United gained promotion to the Kenyan Premier League as he guaranteed them financial support from the county’s coffers. However, according to sources, Akaranga’s efforts to continue supporting the team, which is under the County Government, has been thwarted by the new regime of governor Wilberforce Otichilo prompting him to acquire his own club.